Updated Friday March 10, 2017 by Auburn Suburban Baseball & Softball. 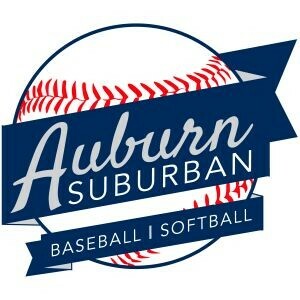 Auburn Suburban Baseball & Softball is growing again and we have several sponorship opportunities available!!! This season we will have over 400 players on 37+ teams including T-Ball, Cal Ripken Baseball & Babe Ruth Baseball & Softball. Our complex is also the home to Auburn Middle School Baseball & Softball, Edward Little High School Baseball & Softball, CMCC Baseball and more. So here are a few ways to showcase your company and help support our league. Sponsor cost is $250 for the season which includes a website ad and link to the sponsoring companys web page. We are also looking for more field sign sponsors. 1st year cost is $235 ($110 for the 3x5 double sided metal sign to be made and $125 for the sign placement). 2nd year cost is only $125. The sign can be any color and design. Lots of exposure to the many players, familys & friends that call ASBS home. We can have your sign made and placed at the fields in time for opening day on April 30 (only 5 weeks from now). 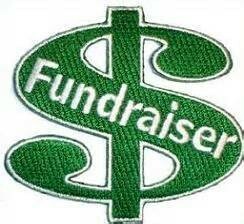 Lastly, the ASBS fund raiser is a calendar page that a company can be listed on for $25 or more. A company can also donate items, gift certificates or services and be listed. 5 calendar pages will be given to every player on opening day to sell to family and friends. With 400 players that make for a possible 2000 different people seeing your name or company on the calendar. For more information you can private message us via Facebook, send an email to: treasurer@auburnsuburban.com or call Jim @ 615-8887. Get ready to PLAY BALL!!!!! !